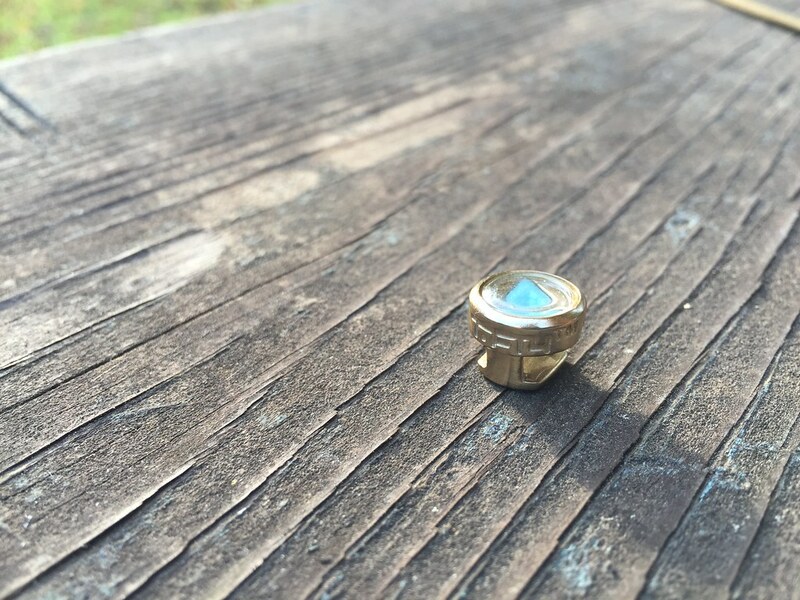 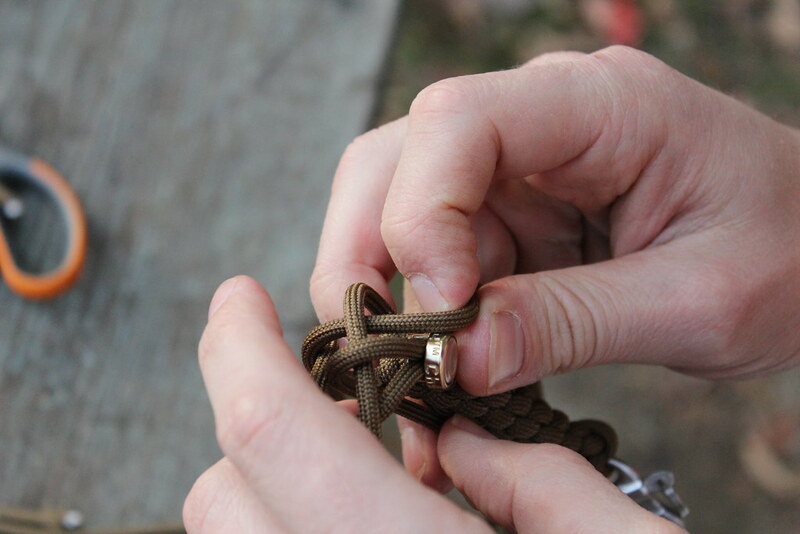 The Koyono + Cha-O-Ha EDC Key Fob is made with the same care in craftsmanship as the EDC Bracelet. 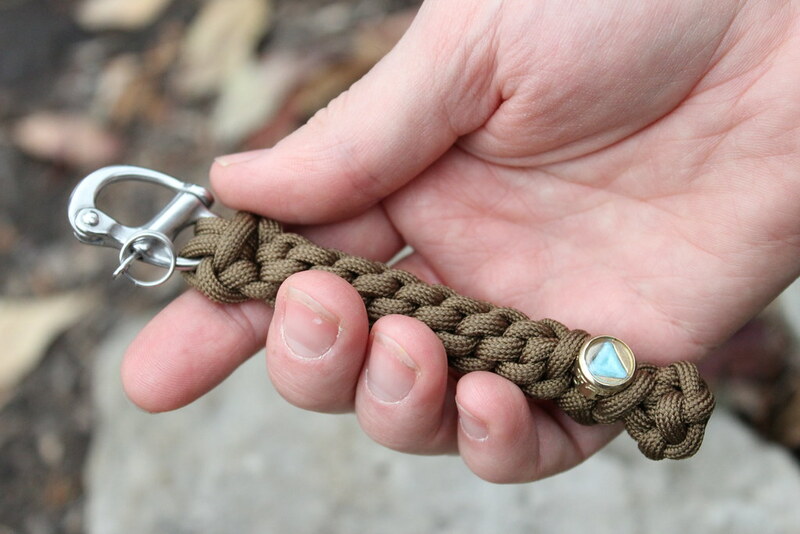 From MIL-C-5040H & PIA-C-5040 spec paracord, to a custom made Super LumiNova glow bead and a stainless steel snap shackle, this key fob sets out to define a higher domain of quality in the survival EDC market. 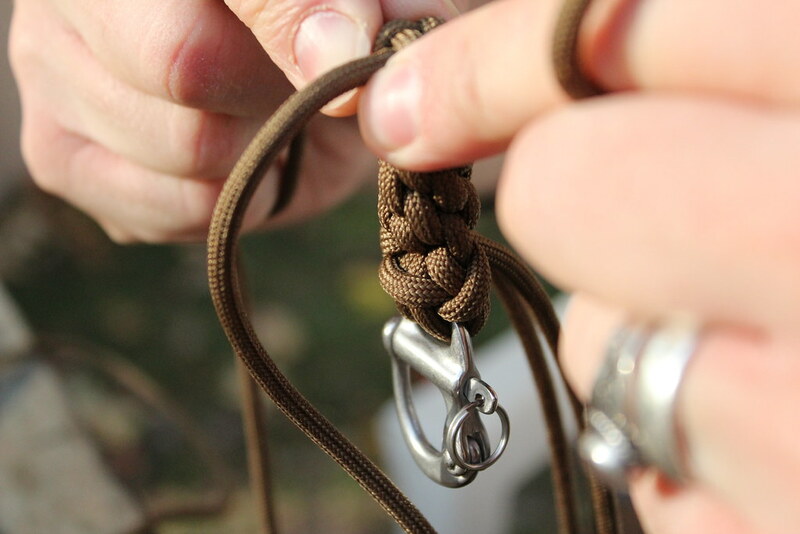 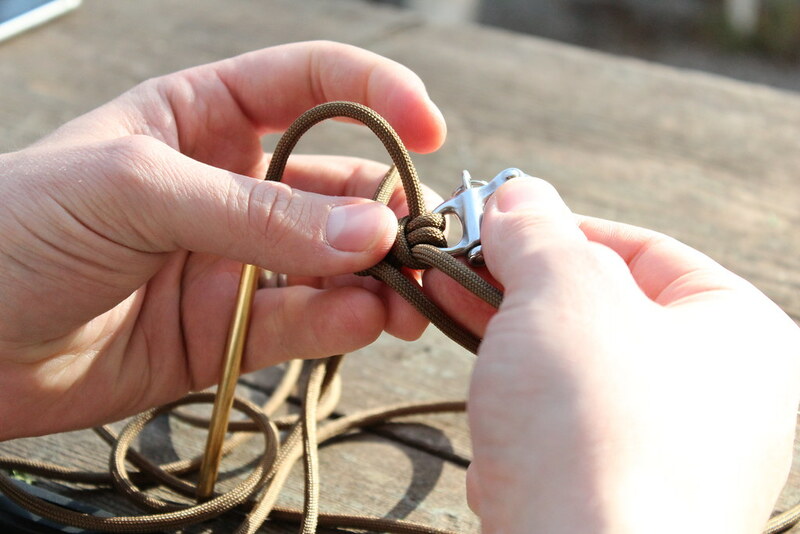 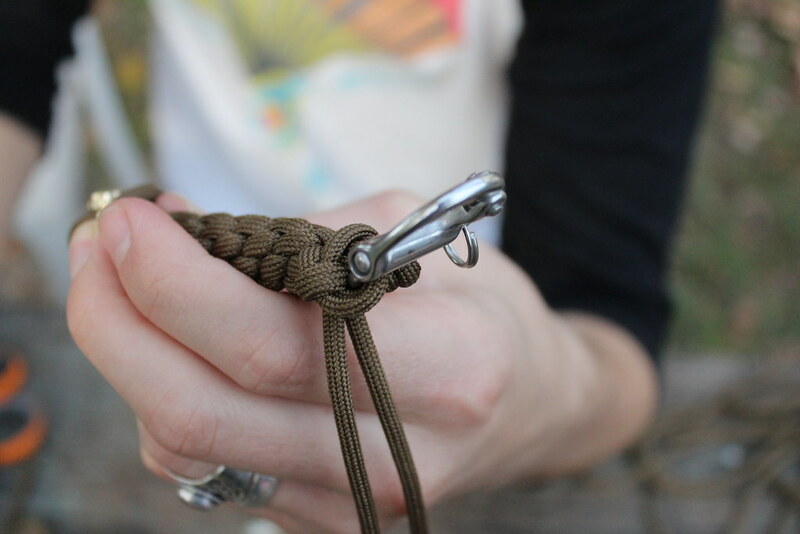 First, the snap shackle must be set in place, which is the starting point from where the braid will be made. 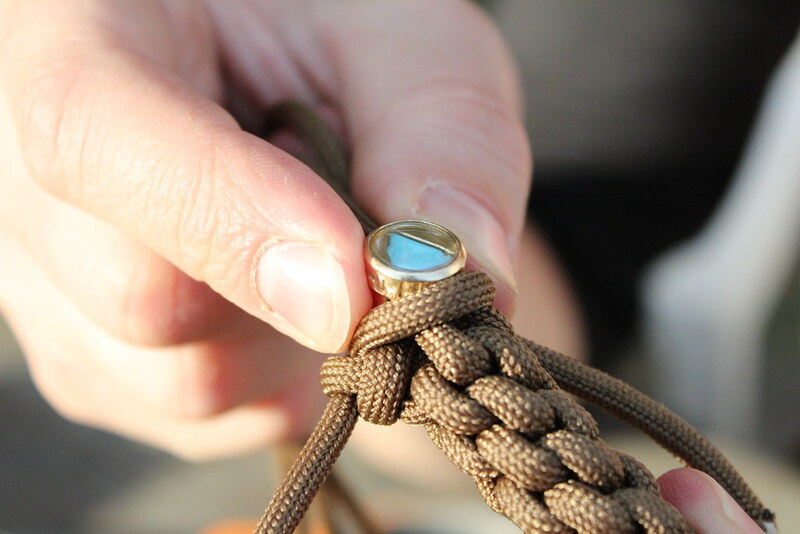 Tyler, the founder and designer at Cha-O-Ha then carefully weaves the paracord in and out in to make a round versus flat braid. 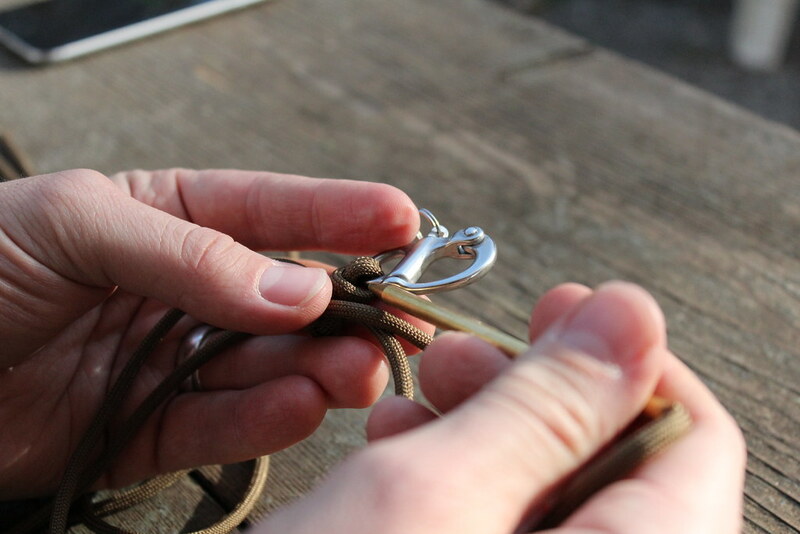 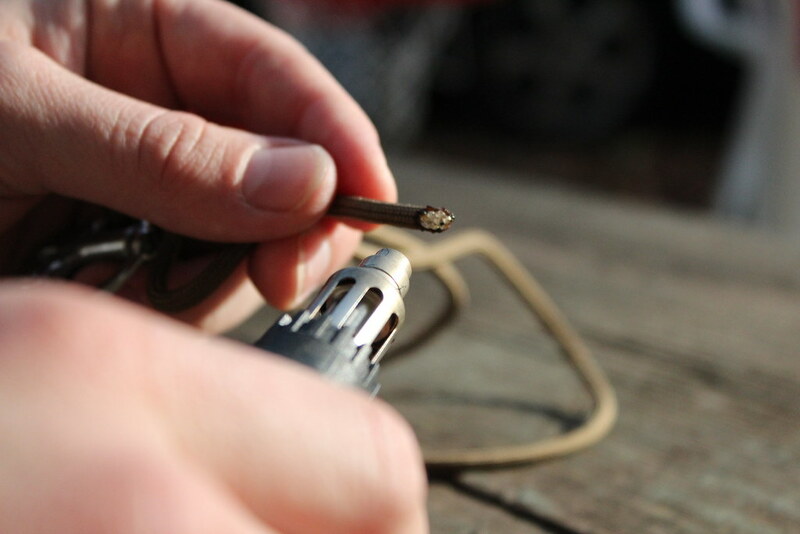 The ends of the paracord are then melted to prevent fraying. 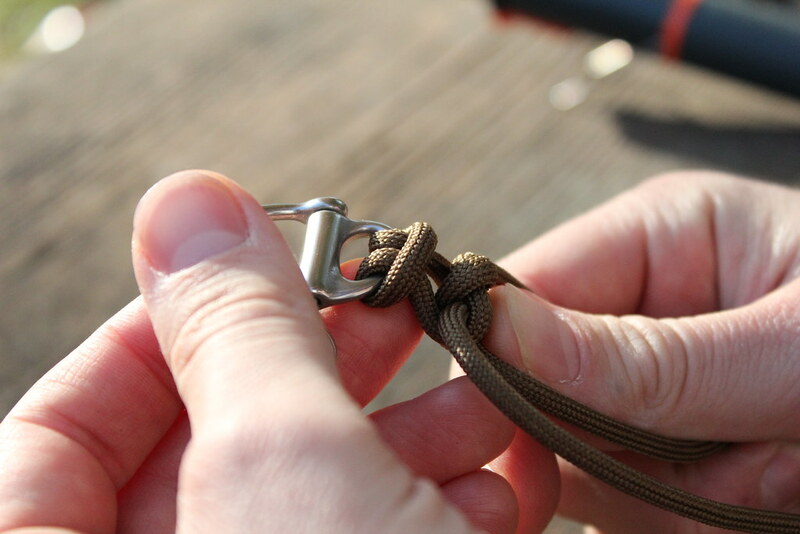 Exacting standards of the Cha-O-Ha EDC Key Fob are the same as the Bracelet; nothing is compromised. 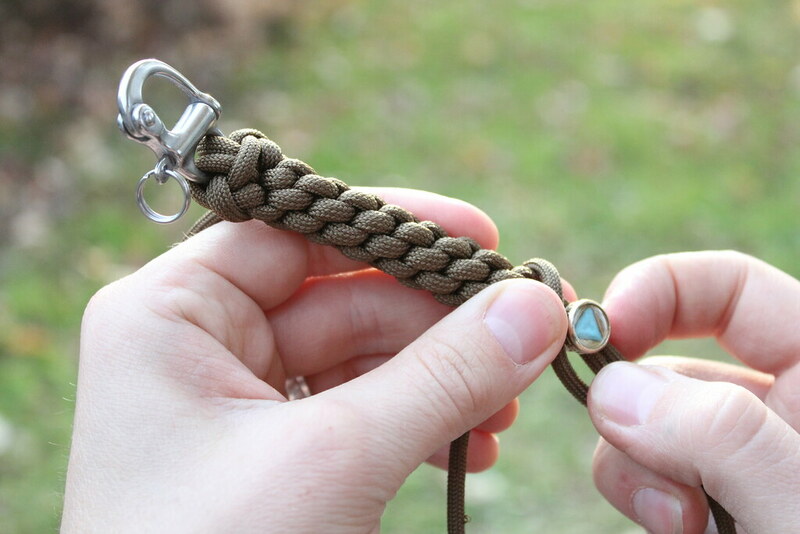 One extra area of complicity sets it apart from the bracelet; weaving the bead onto the fob.